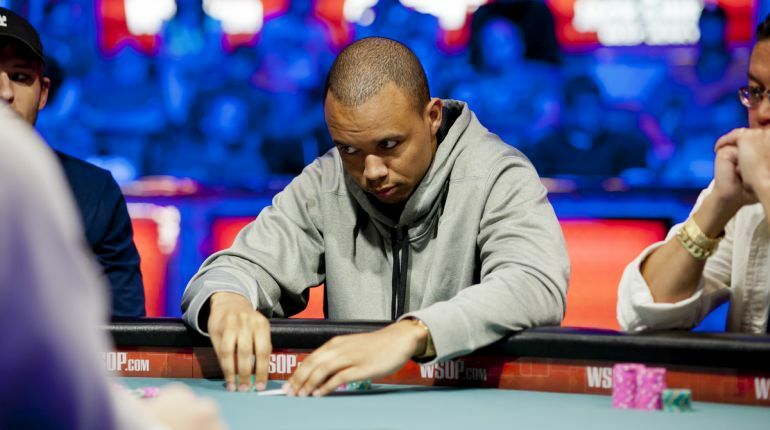 Headlining the list is Phil Ivey, who finally became eligible earlier this year upon reaching his 40th birthday. The Tiger Woods of Poker is a likely shoo-in for induction, having won 10 WSOP gold bracelets. Ivey is the only player with eight bracelets or more who is not currently enshrined in the elite poker club. Following a public nomination process that began last month, the Poker Hall of Fame Governing Council whittled down the nominees to ten. The decision on who to enshrine this year will now be conducted by the 27 members of the Poker HOF who are still alive and 18 media members deemed worthy of the task. Eight of the 10 have been finalists in previous years, with Ivey and Eskandani the two newcomers. Three of the 10 - Ulliott, Savage and Pescatori - were finalists in 2016, while the rest had made the short list in years prior. 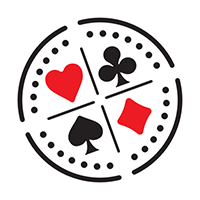 The 45 voters have until July 15 to submit their selections and the two new inductees will be feted on July 21 during WSOP Main Event final table hoopla. As many already know, there will be no hiatus for the ME final tablists, as the silly November Nine format of recent years has been mucked (hallelujah). My vote goes to Ivey and Devilfish, but odds are good that of those two, only Ivey will gain entry this year. It's a good bet that my fellow writers and the living HOF members will go in another direction and foolishly disregard Ulliott's contributions to poker for yet another year. While his poker-playing resume may not be on a par with some other finalists, Ulliott had a tremendous influence on the game of poker in the UK and Europe. 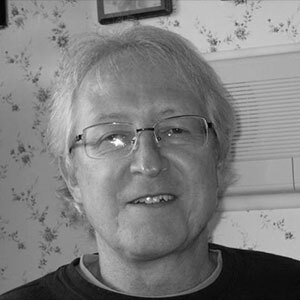 He had a huge following and fan base and was greatly responsible for the game's growth outside of the U.S.
Ironically, one of the requirements for HOF enshrinement for non-pros (such as Matt Savage) is that they “contributed to the overall growth and success of the game of poker, with indelible positive and lasting results.” Ulliott did that in spades while being a successful player as well, winning a WSOP and WPT title. With all due respect to the other finalists, let's hope the current Poker HOF members and my media brethren get it right this year. Ivey and the late, great Devilfish deserve selection as the 2017 Poker Hall of Fame inductees.